Saci Kitchen to Garden – Rocinha’s urban kitchen garden. “Il Sorriso dei miei Bimbi” has been promoting for over 13 years educational programmes in Rocinha, which is considered the largest favela in South America, known to international press for armed conflicts between drug-dealers and police. 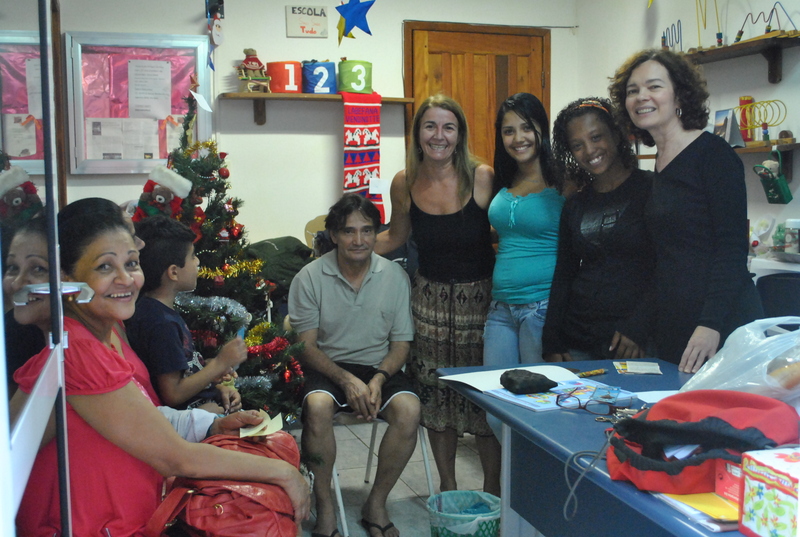 Projeto Jovem Bahia started in 2007, born from the experience of Casa Jovem in Rocinha. It involves adolescents living in the favela and its aim is a cultural exchange for professional training between Rocinha and Arraial d’Ajuda, famous Brazilian tourist resort. The idea is that of introducing adolescents, through adequate training, to a professional experience in a new context, which will turn out to be a life adventure outside Rocinha. The favela still represents a violent context in which suffering, poverty, precariousness and decay make life harder, increasing the number of depression cases and social abandonment. Arraial d’Ajuda is a small colonial town in the south of the State of Bahia, with a rich natural environment, facing the ocean. It is also a tourism activities centre with hotels, restaurants and meeting places for all ages. It is the third tourist attraction in the country (after Rio and Salvador). Arrial puts is featured by a descontraido (relaxed) lifestyle and untouched nature. 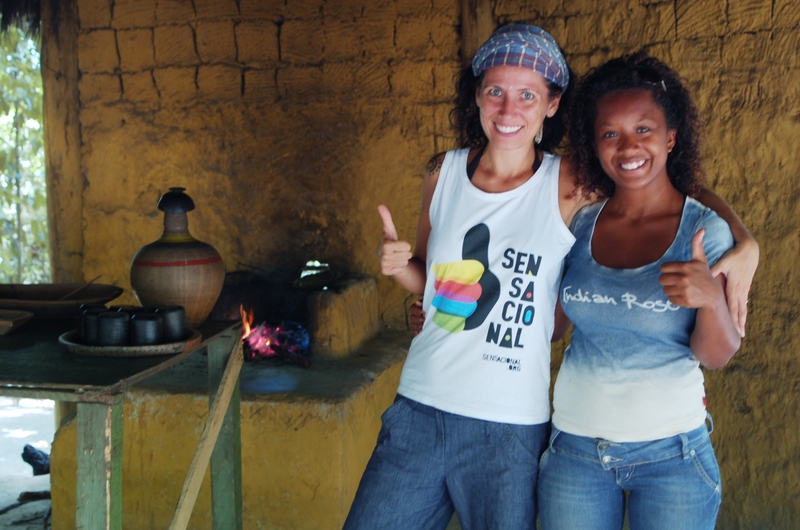 It is an Afro-brazilian area where European, American, African and Brazilian culture mixes together. There are also parties, street performers,capoeira, musical and cultural events. We have a branch of the ONG in Arraial d’Ajuda, thanks to the presence of Barbara Pascali, responsible for web and communication and coordinator of the Bahian project. Waiter/waitress, receptionist, tourist guide, gardener, bartender, Capoeira teacher, chef: everyone can choose what to do according to personal interests and skills. 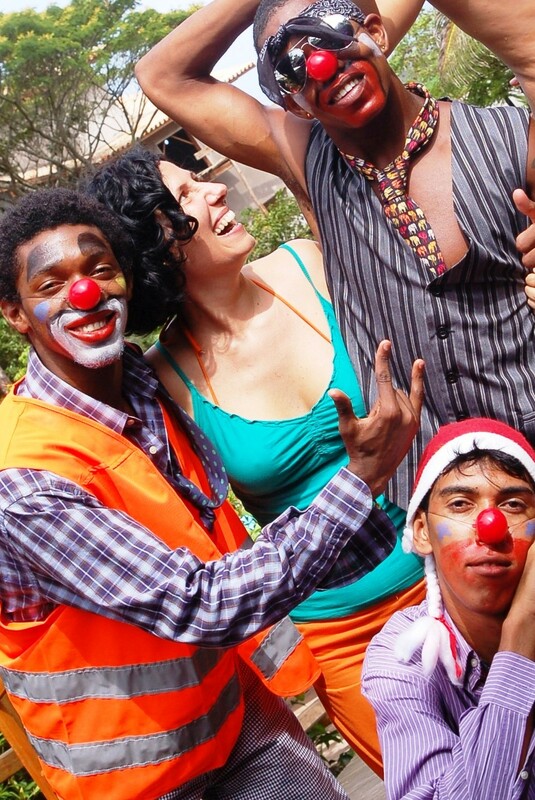 Projeto Jovem Bahia hosts each year some of the participants of Projeto Jovem Rocinha. 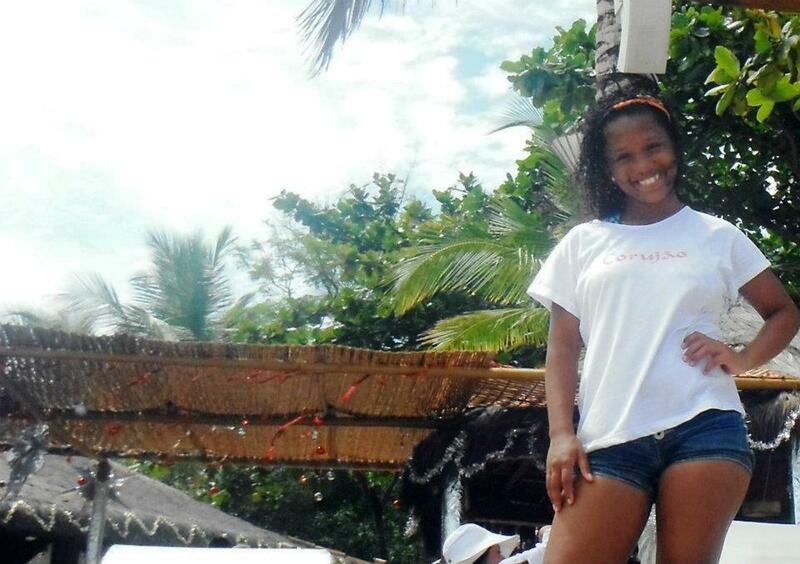 It lasts 3 months (from December to March – period corresponding to the Brazilian summer) and it promotes youth participation in non-compulsory activities, such as Italian and English lessons held every two weeks for the whole period of staying in Bahia. The youth also have one to one meetings every week with the responsible of the project to monitor the progress of their experience; in addition, in order to create a sense of belonging we offer Italian lunch and dinner as a way of cultural exchange. 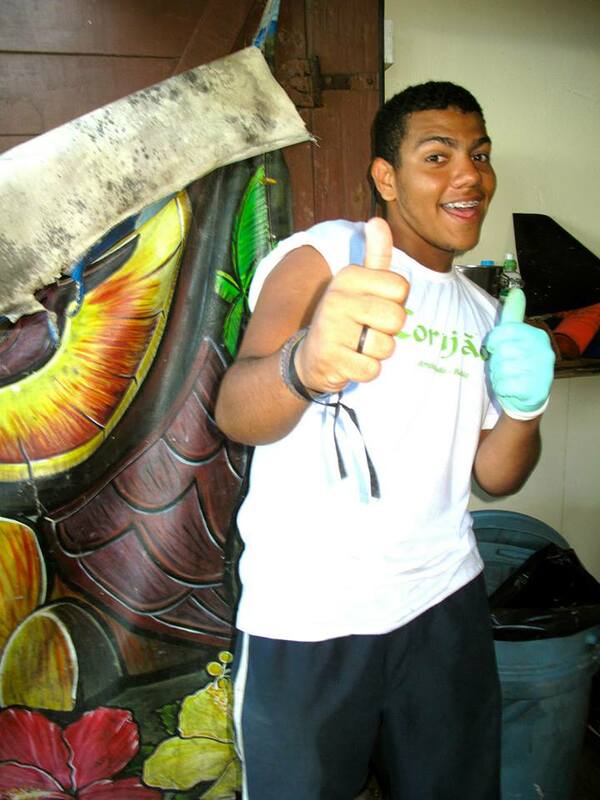 Since 2007 until now our participants had an important professional training experience but, above all, they came back to the favela with a positive attitude towards their future; they return to Rocinha with an interest for travel, studies, to experience the world and to learn new things. In one word they are inspired. This attitude towards life mentioned above is quite unique and rare in certain social contexts affected by suffering and precariousness.